When summer arrives, you’ll find most people enjoying at least some time outdoors. Summer activities, from hiking to fishing to camping, continue to grow in popularity. And more than half of Americans will enjoy the most popular outdoor activity of all—barbecuing. All this summer fun makes high-end outdoor giveaways ideal. They allow your employees and customers to take your name on all their adventures, for many summers to come. There’s a reason backyard barbecues are so popular—they bring people together around a delicious meal. 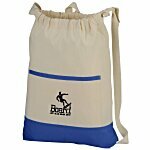 Remind customers of these special times by giving them high-end outdoor giveaways. 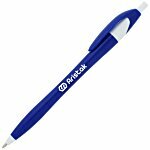 They are perfect as a gift after you close a large deal or as grand prizes for your next company picnic. 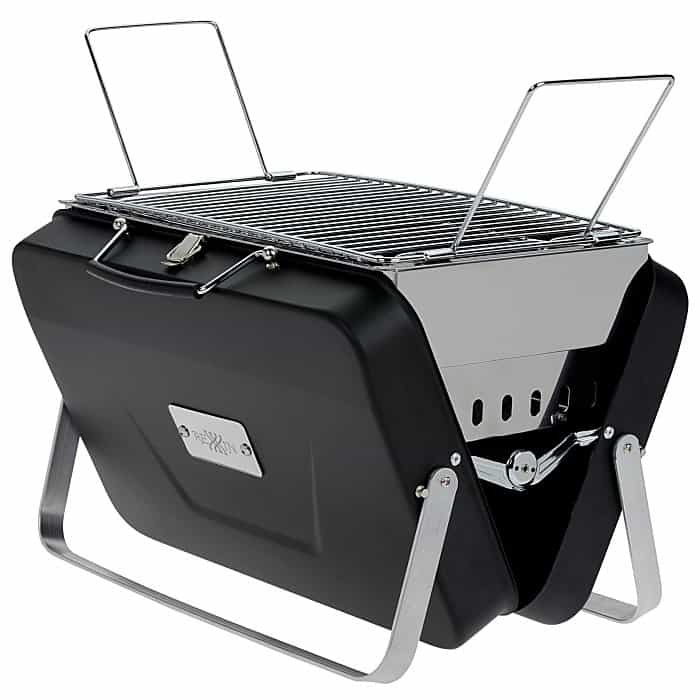 The Suitcase BBQ Grill folds into its own suitcase, making it easy to take camping, tailgating or to the park. 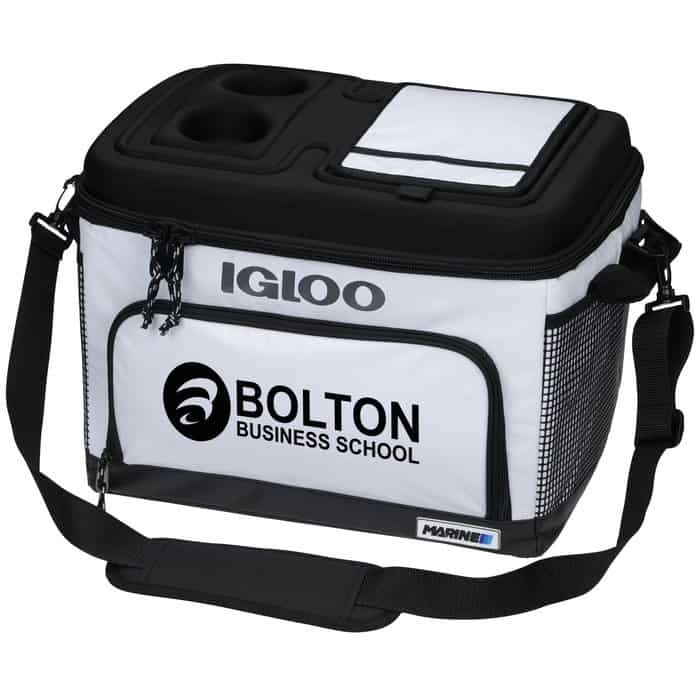 Pair it with an Igloo® Marine Cooler, which is perfectly suited for picnicking or barbecuing. It can hold up to 50 cans, plus it folds down for easy storage. If you’re looking for a multipurpose promo, you can relax knowing customers will love the Coleman® Cooler Quad Chair. 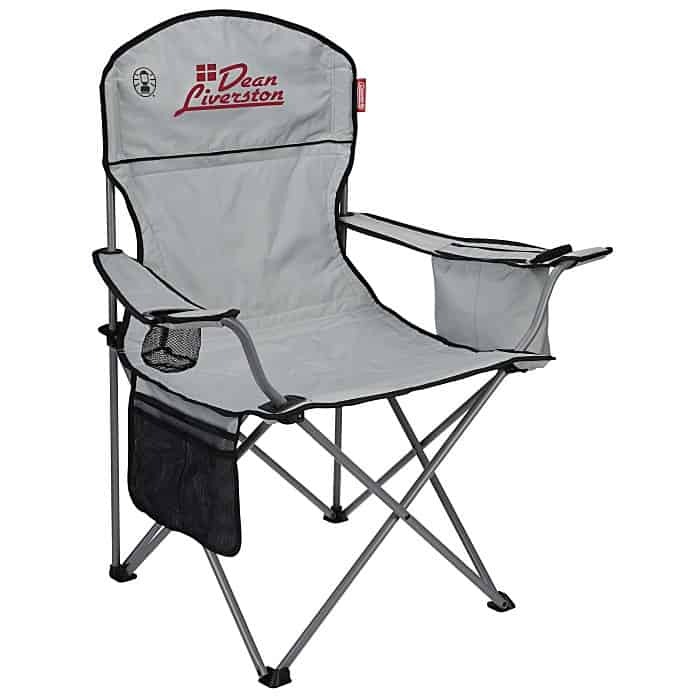 This chair is easy to store, carry and set up. And it features a four-can cooler under one arm. Now they can enjoy their food without having to get up for a beverage. Roughly 40.5 million people camp in the United States. With so many gearing up to head outdoors, camping giveaways are a natural choice to offer at an event or trade show. 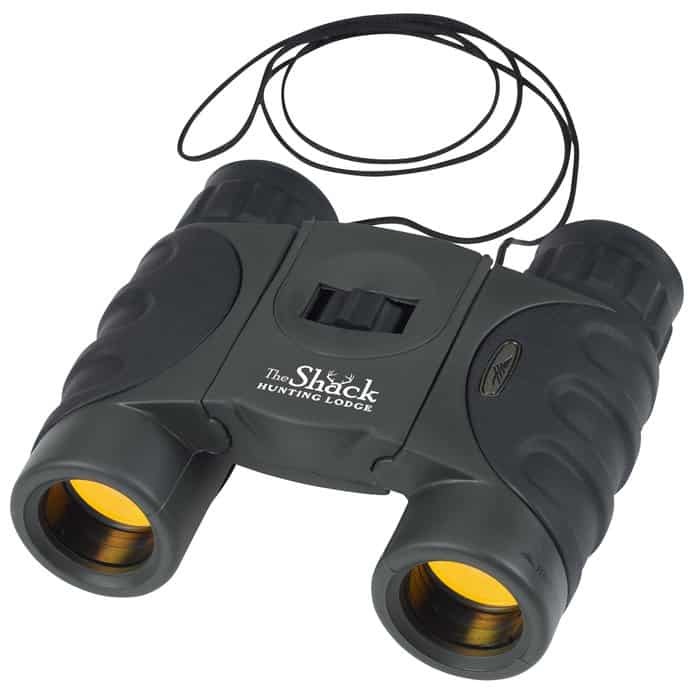 The High Sierra® Tahoe Binoculars help sightseers get in touch with nature. The waterproof ruby lenses bring every cloud, bird and tree into view like they’ve never seen before. 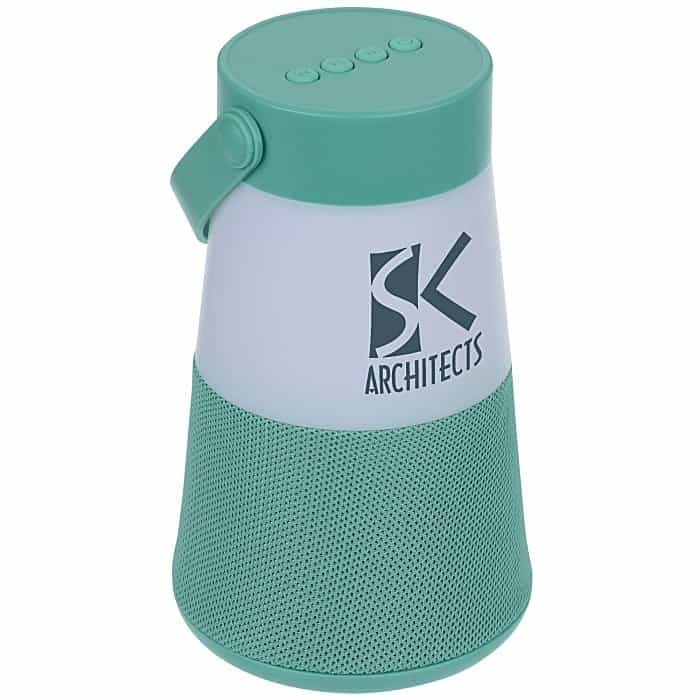 Campfire sing-alongs will never be the same once they have the Lantern Bluetooth® Speaker. This fun gift hasthree levels of brightness so they’re sure to see your brand no matter how dark it gets. It makes a great raffle prize for nighttime events and concerts. 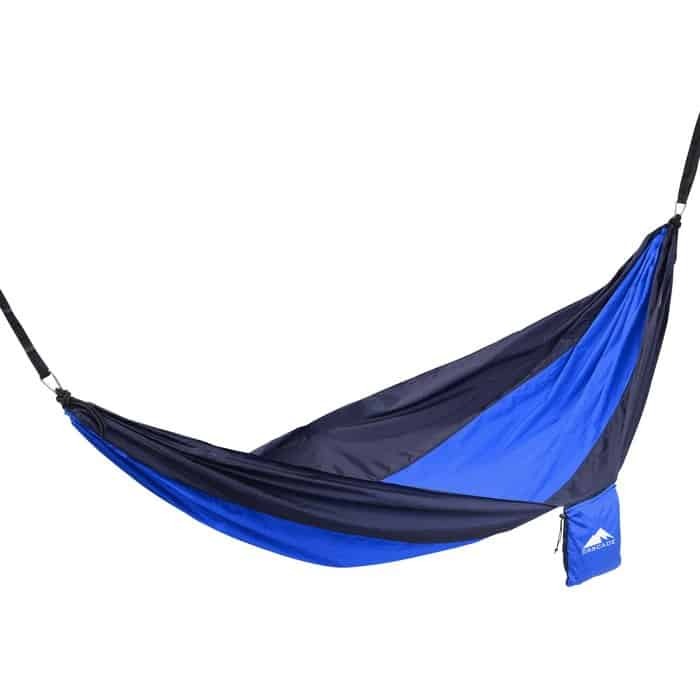 The Basecamp Hammock is a comfy choice for sleeping under the stars or reading a book outdoors. With an easy-to-configure rope and carabiner setup, this must-have item is always ready to move from backyard to campground and back again. Include it in a camping-themed gift basket or use as a prize donation for a silent auction. When most people think of summer, they think of long, hot days. But things can get cool once the sun goes down. 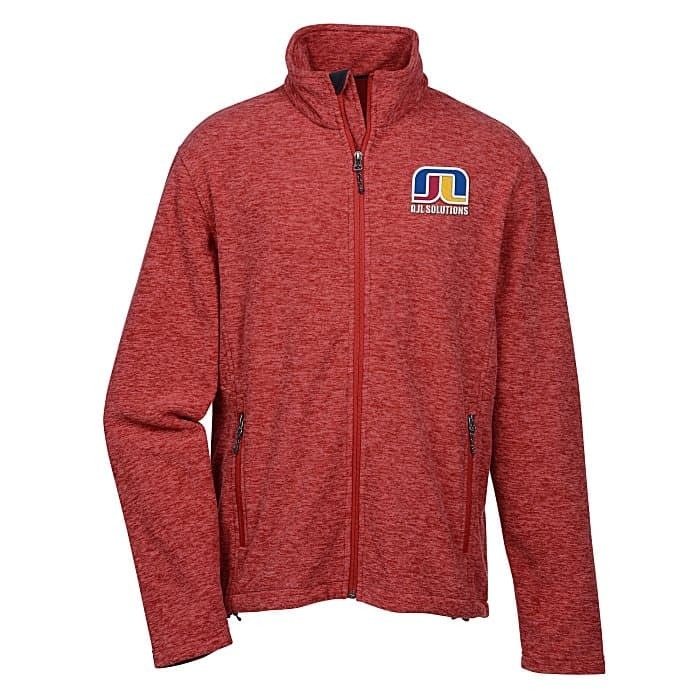 Our exclusive Crossland® brand is sure to provide warm feelings about your organization. 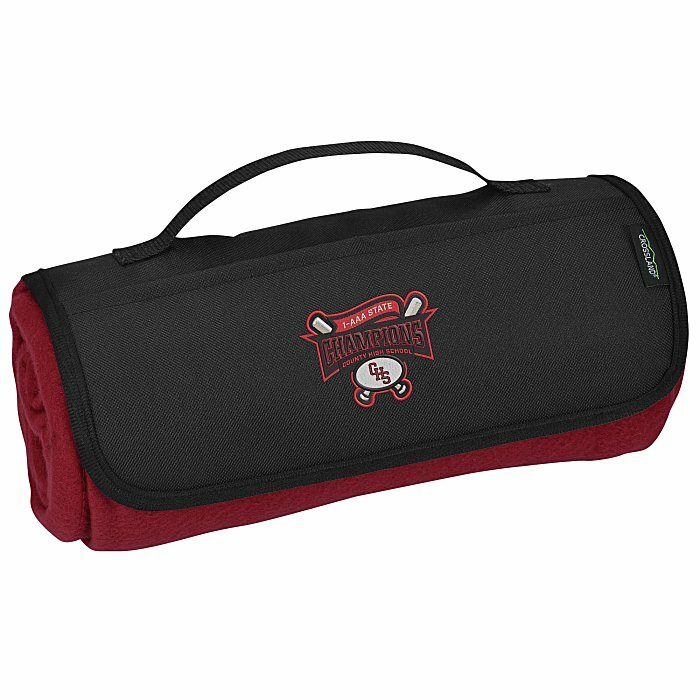 The Crossland Roll Up Blanket with carrying handle is great for the campground or a picnic. And it’s nice for those chilly evenings around the campfire. 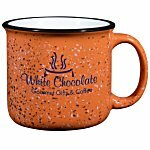 Give it as a thank-you gift for a hardworking employee or a favorite customer. The Crossland Heather Fleece Jacket for women or men will ward off any chills. With its fashionable heather look, these make ideal employee jackets that show off your brand while keeping them comfortable. 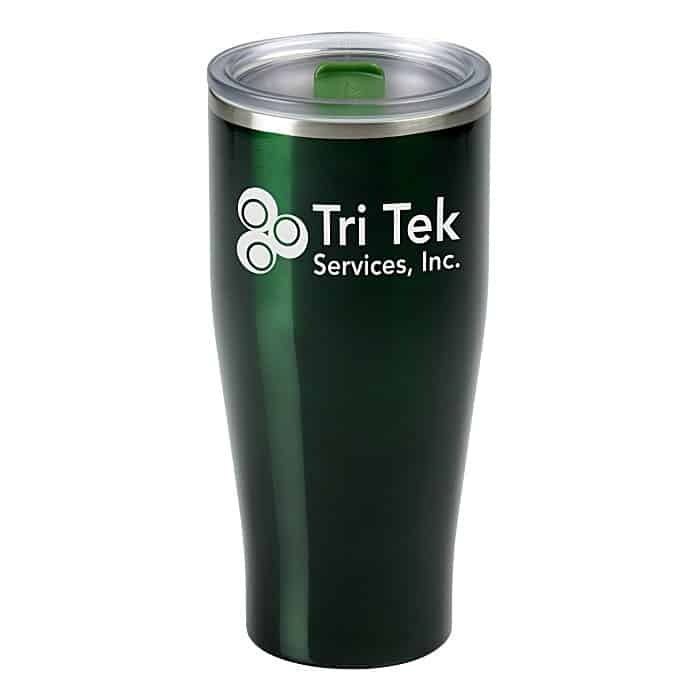 Warm employees or customers from the inside out with branded drinkware. The Crossland Vacuum Mug keeps drinks hot (or cold) and is perfect for coffee on the go or sipping a hot drink by a campfire. Consider it when you need a premium giveaway at your next event. 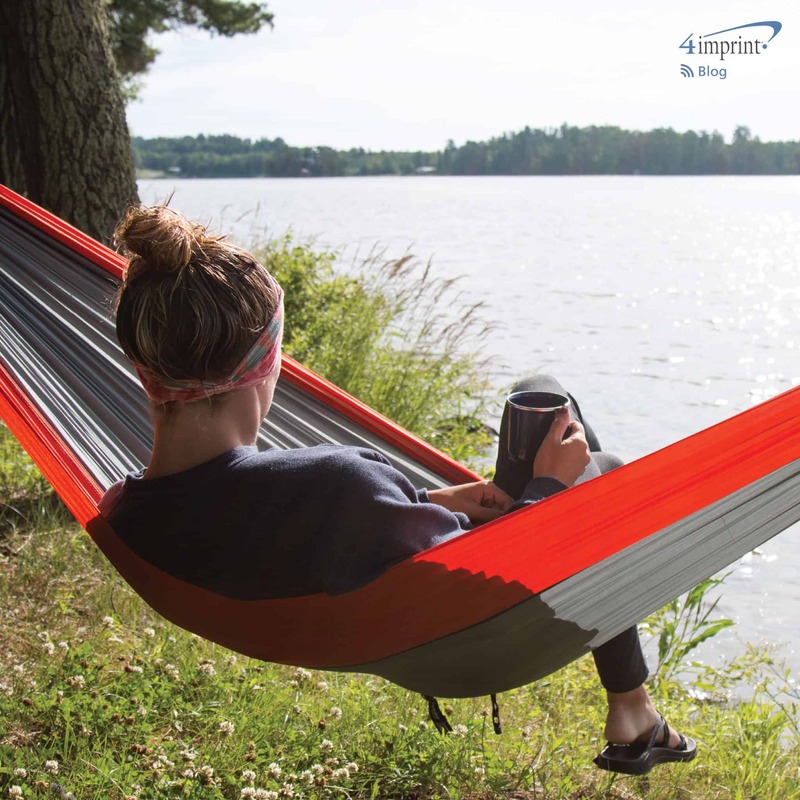 As everyone gets out of the house and into open air, employees and customers are sure to appreciate these outdoor giveaways. And the same way food tastes a little better at a barbecue or campout, your brand is sure to stand out a little more in the sunshine. 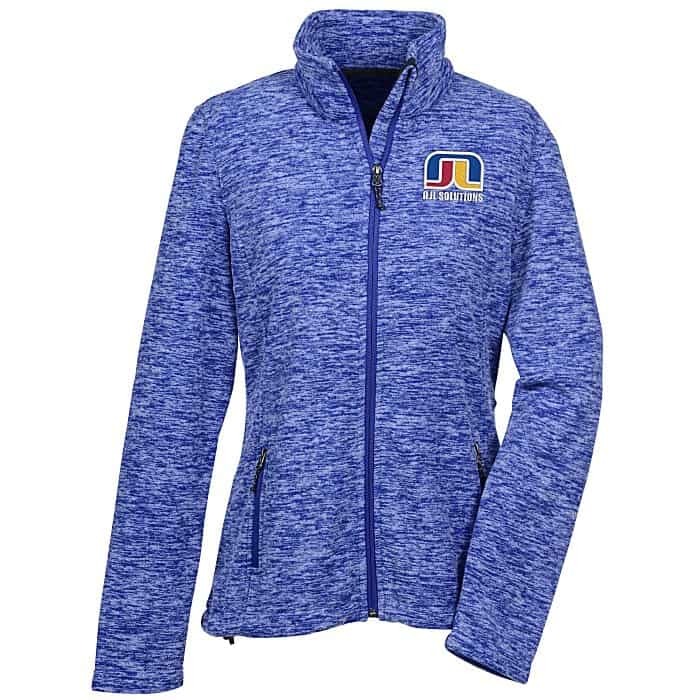 Fall into Exclusive comfort with Crossland promotional fleece and more!